A blessed Easter to all our readers. 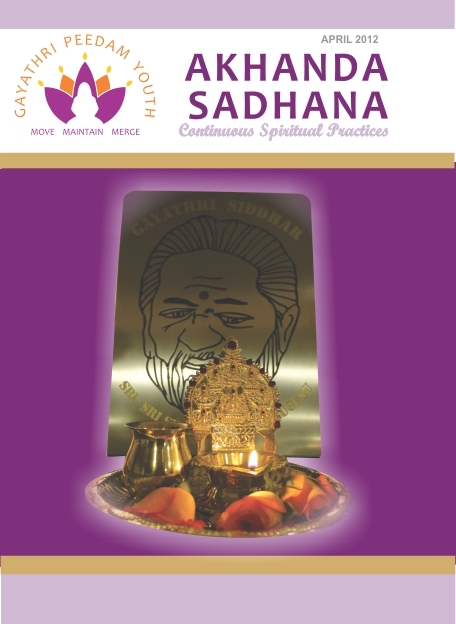 We hope you enjoy the April edition of Akhanda Sadhana compiled by the Gayathri Peedam Youth. Just click the cover image to download the pdf, keep and share with friends and family. Om.